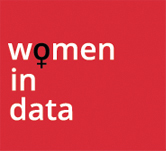 GroupM is proud to be in partnership with Women in Data UK as we understand how vital it is to secure the best Talent in data, research and insight – and to actively encourage and support under-represented groups in our business. We champion equality, inclusivity and diversity within our agency group and are focused on ensuring all of our companies can safely say “All Means All” for our hiring, retention and promotional opportunities across the group. If you’d like to find out more, please explore @AllMeansAllUK on Twitter and Instagram. At GroupM data and insight are at the heart of all that we do for and with our clients. As the world’s leading investment company, we know that the landscape is ever evolving and consumers and clients demand even more from media agencies to better understand their consumers and the ROI for the campaigns we run. The data landscape is one of constant transformation and change, with giant leaps forward in technology married with the deep understanding needed of the customer purchase journey. This makes data, research and insight one of the most exciting and pioneering areas of media to work in – and why, if this excites you as much as it does us, we’d like you to consider growing your career with us. 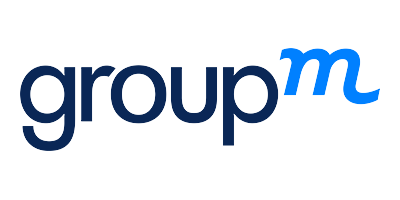 GroupM is the world’s leading media investment company responsible for more than $113B in annual media investment through agencies including Mindshare, MediaCom, Wavemaker, Essence and m/SIX, as well as the outcomes-driven programmatic audience company, Xaxis. GroupM creates competitive advantage for advertisers via its worldwide organisation of media experts who deliver powerful insights on consumers and media platforms, trading expertise, market-leading brand-safe media, technology solutions, addressable TV, content, sports and more. 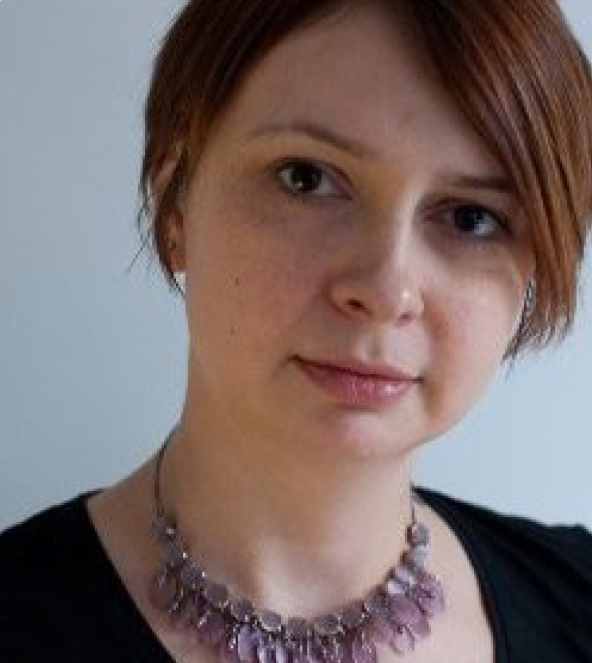 Olga joined MediaCom UK Business Science team in 2008 after running MediaCom Business Science team in Russia for a few years. Olga has worked across a wide range of local and global clients such as Nokia, GSK, IKEA, Boots, Shell, Selfridges, Cancer Research UK and Bayer. She is an expert at managing market mix modelling and other analytics projects across multiple markets and turning the data into useful and actionable insights which help our clients improve their business performance. Olga holds an MSc(Hons) degree in computer science and applied mathematics. 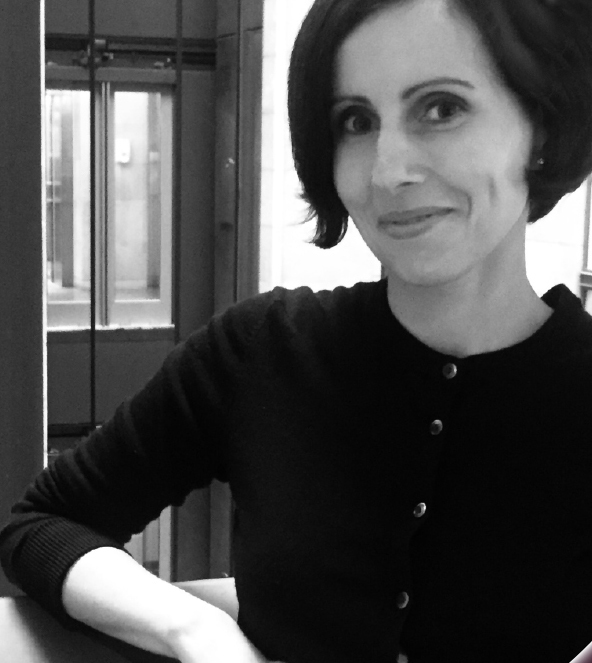 Recently appointed as Mindshare’s Chief Product Officer, Ruth is responsible for driving the digital transformation of Mindshare in the UK, integrating offerings across media buying, data and technology services, e-commerce, and digital analytics. 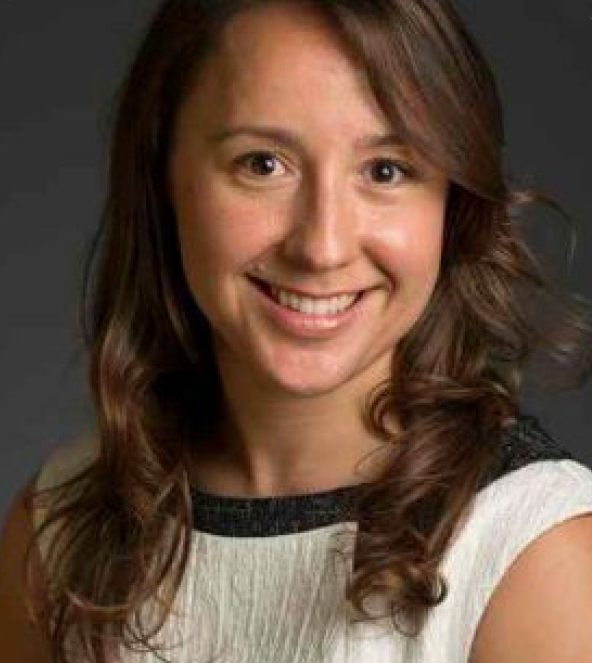 Since joining Mindshare in 2015, Ruth has led the agency’s approach on the application of data and technology to deliver business results through media for Mindshare clients – first as head of programmatic marketing and, from April 2017, as head of connections planning, where her remit was to evolve the agency’s core planning product. Silvia has worked in the digital industry for 13 years: she started her career in online advertising at Vibrant Media where she launched and managed the Operation teams across Europe leading to rapid growth. She joined Xaxis UK in 2013 and has held various positions within Campaign Management and Insights & Analytics functions to meet the increasing demands of the business. 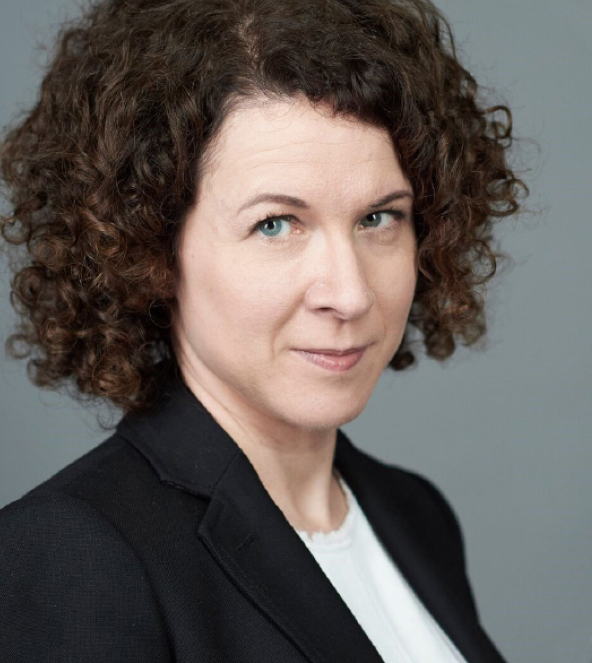 Currently as the MD of EMEA Operations, she is the main driver of Xaxis’ Outcomes positioning – leveraging the power of its proprietary AI technology (Copilot) and driving measurable results for clients. After graduating in Business Information/Business Systems she joined Telecom New Zealand and she has built a successful career around data and tech within marketing services. Lily is now Head of Data & Technology at Wavemaker and manages a team of 18 that covers ad ops, technical consulting, data platforms and innovation and therefore sees the challenges of developing a diverse team within tech. At home she’s one half of another team, parenting two children under 7 – so it’s fair to say that she has a good understanding of some of the challenges women frequently encounter when simultaneously building a career and a family.